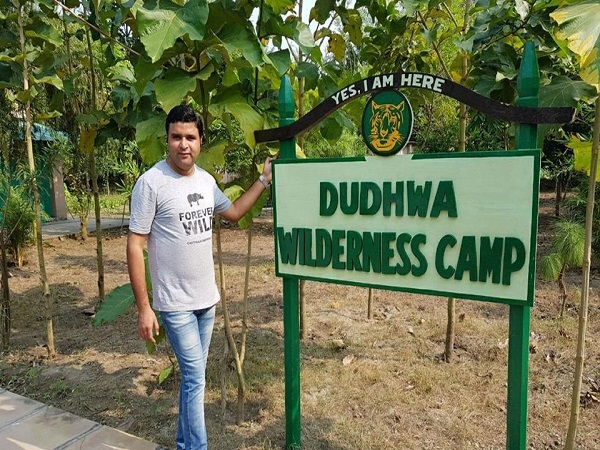 Dudhwa Wilderness Camp is a basic but friendly and homely camp located on the edge of the eastern boundary of Kishanpur Wildlife Sanctuary, part of Dudhwa Tiger Reserve. 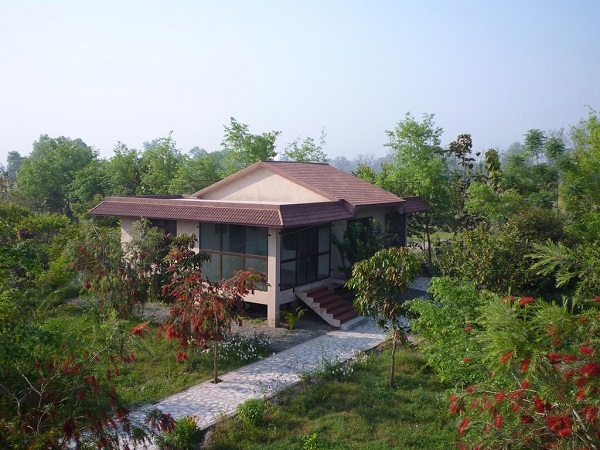 Accommodation consists of five rooms and a cottage which are situated in the garden of the camp. Facilities are clean and comfortable with western style bathrooms. There is a roof terrace where drinks can be served around a fire pit on chilly evenings. 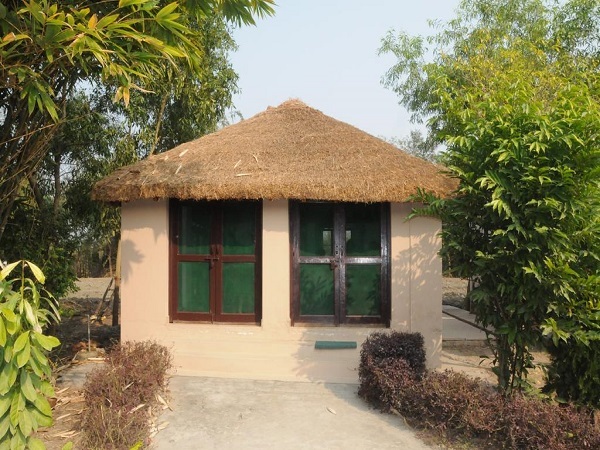 Meals are served in the separate dining hut and consist of simple, wholesome local dishes. The camp is run by the lovely Fazlur who will make you feel very welcome. 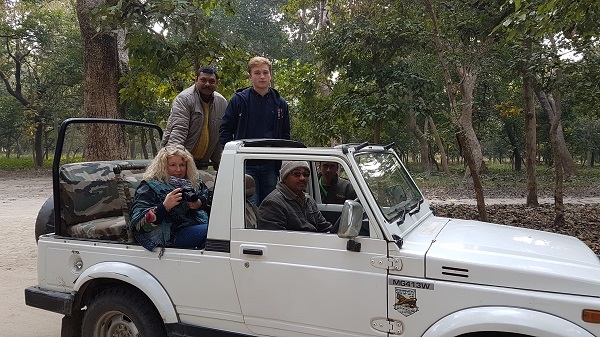 He is also an experienced naturalist and great ambassador for the Dudhwa area which makes for a very rewarding experience. Make sure you visit the Tharu tribal area as well as the wildlife parks, for a glimpse into a way of life that hasn't changed for centuries. 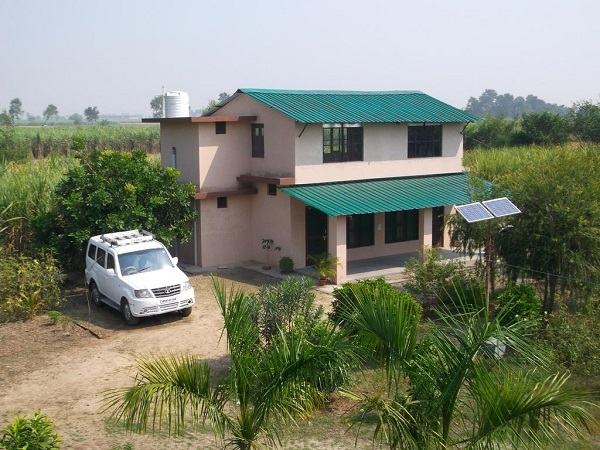 We recommend Dudhwa Wilderness Camp for simple, clean accommodation in a very natural setting with an extremely hospitable and knowledgeable host.